This is a quick security reminder. We have seen two WordPress core security releases during the past few weeks. The most recent one was released a few days ago. 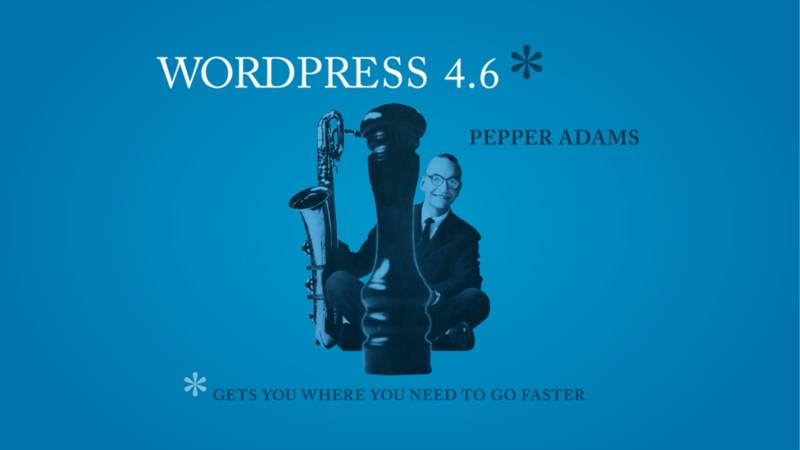 If you don’t have automatic WordPress core updates enabled on your WordPress site, you should update your site to WordPress 4.7.2 as soon as possible. It includes important security updates. If you do have automatic updates enabled, we suggest you check your site to ensure that everything is functioning correctly now that your site has updated itself. We have updated the Wordfence firewall during the past few weeks as these vulnerabilities have emerged to ensure that you are protected against them in case you have not updated yet. What’s new in it. Update Improvement – Updating your plugins and themes has got much better! 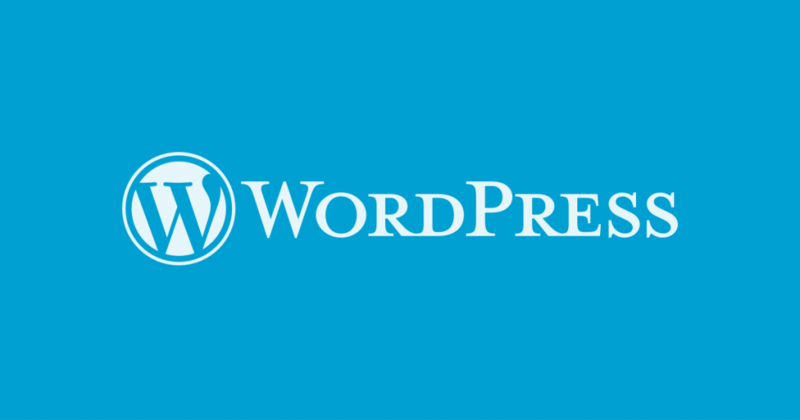 Native Fonts – WordPress now uses your native system fonts which would result in slightly faster backend performance. Editor Backups – Your content is now automatically saved in the browser so you can restore it from browser backups on needs. Editor Link Checker – The editor will now highlight if you’re adding a broken link. There are a few under the hood improvements that improve the core for developers as well. Please checkout the WordPress blog for more information. 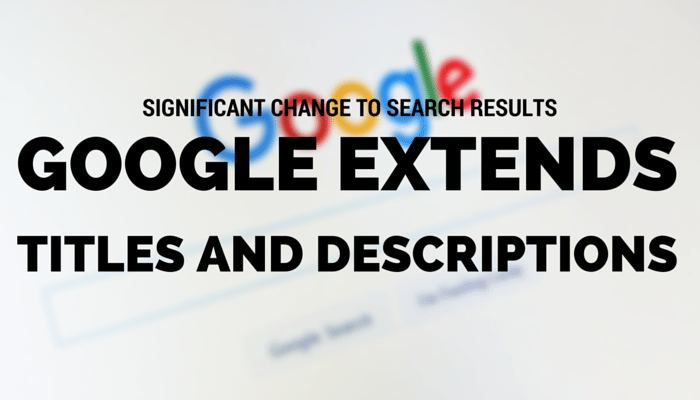 Google has made a significant change to its search results pages by extending the length of titles and descriptions. This was first spotted by Ross Hudgens on Twitter, and later reported on by Jennifer Slegg at The SEM Post. Long title tags being tested again in the SERPs. Seeing 69 and 70 character results today. Here’s What Has Changed Title tags have been increased to 70–71 characters, which is up from its previous 50–60 characters. That’s at least enough to fit in another word or two. Meta descriptions have been increased by 100 characters per line, and extended from two to three lines. That’s a significant increase, and presents far more of an opportunity to tell searchers what the page is about. Slegg reports that Google is still truncating the descriptions to two lines for many search results still, so you may still see them coming in at around 160 characters at times. When a three line snipped is displayed they come in at 278 characters per line. It’s important to note that this may be a test which Google could reverse at any time. By the company’s own admission, it is always A/B testing. So it’s a good idea not to base your SEO efforts on these numbers until it’s known for sure if the test will become a permanent change. With Square for WooCommerce, you can take payments online or offline through the same solution, keep your inventory updated, and sync product changes between WooCommerce and Square. The bread and butter of WooCommerce is helping you build beautiful online stores to sell anything, anywhere — and anywhere includes offline. From looking at our Ideas board, it seems our customers agree, and have a pretty strong opinion about which POS integration they want to see. With Square and WooCommerce, you can bridge the gap between your online and offline stores, saving you time and hassle. You’ll also be able to offer your WooCommerce products anywhere, easily syncing and selling existing items from a POS in a physical storefront. If you’re ready to get started with the Square integration, you can purchase it here, and sign up for a Square account here if you don’t already have one.